and receive the Riello UPS newsletter. 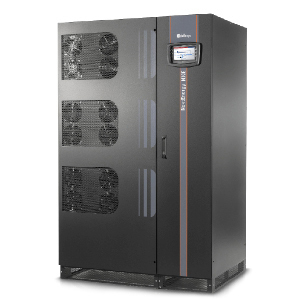 Single phase and three phase UPS from 600 VA to 6.4 MVA, for applications ranging from home offices to large industrial plants to data centres. Development of tailor-made solutions designed to meet any specific requirement in the power design. A range of software and accessories are characterized by simplicity and intuitiveness, security and reliability, highly customizable. 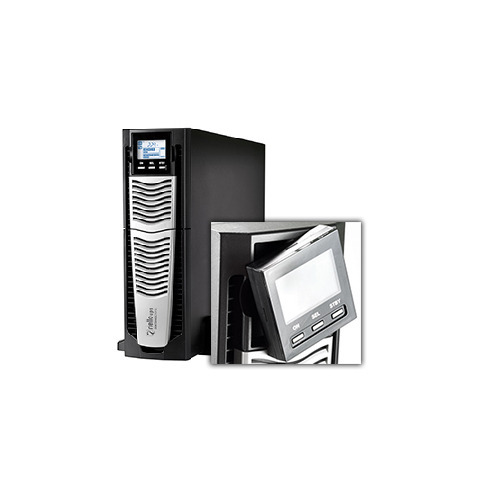 Provides efficient, user-friendly UPS management, displaying all major operational information such as input voltage, applied load and battery charge.